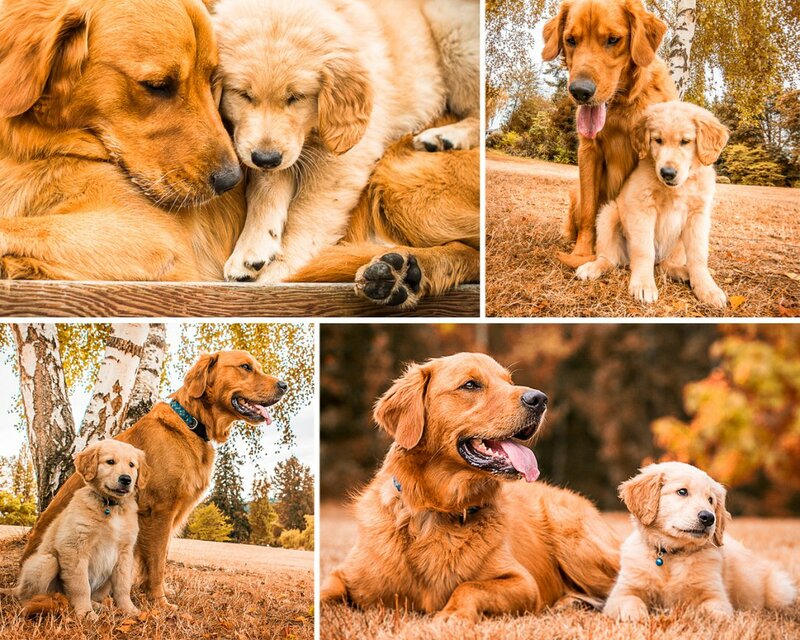 This was one on the most fun, adorable and memorable photo sessions I've shot at Juanita Bay Park, in Kirkland. Luckily I had two helpers, Susan and Mike the parents of these two adorable best-friends. 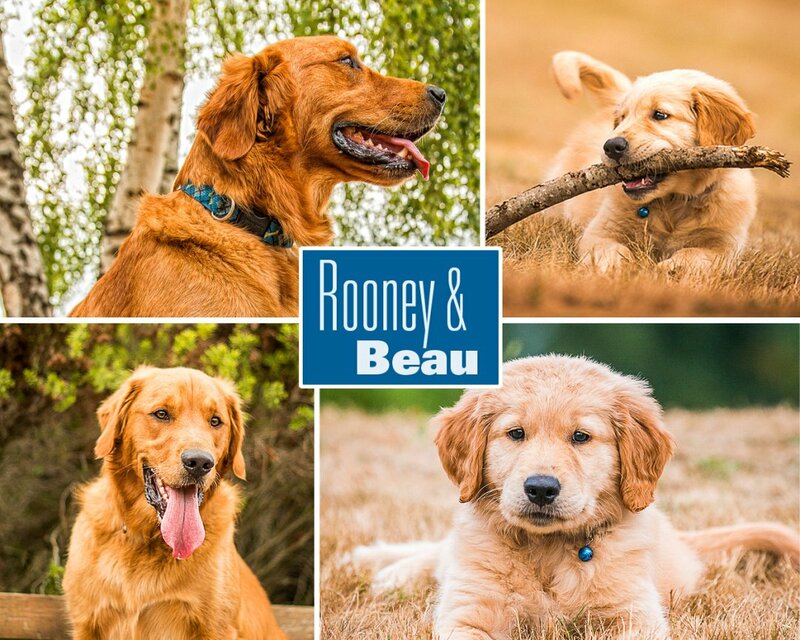 Rooney is the older rusty colored golder retreiver and Beau is the lighter colored adorable puppy. 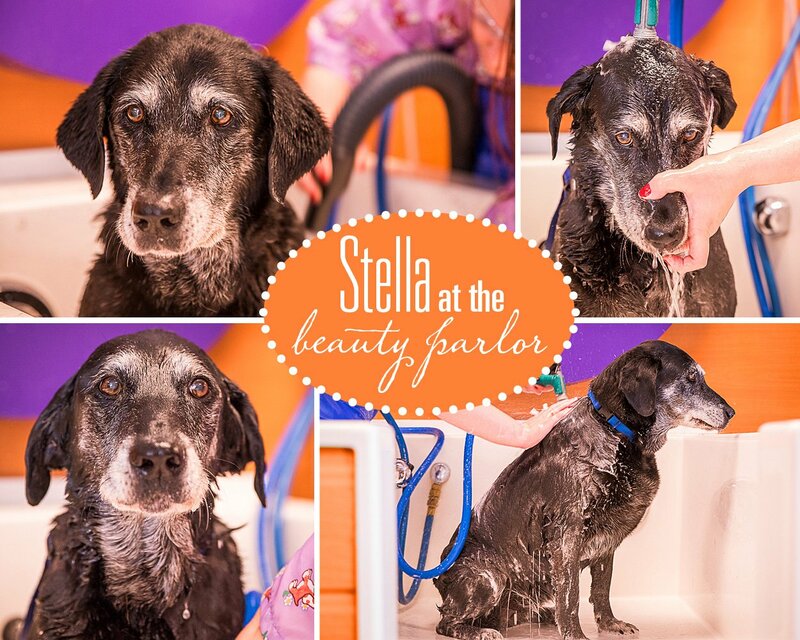 WE ADOPTED STELLA over four months ago and thought it was time for a beauty parlor photo shoot of this sweet and dear 11-year-old labrador mix. Stella was adopted from Old Dog Haven and since the first day she met and Boone (our 4 year old "bouncing" chocolate Labrador) they have been getting along like family. 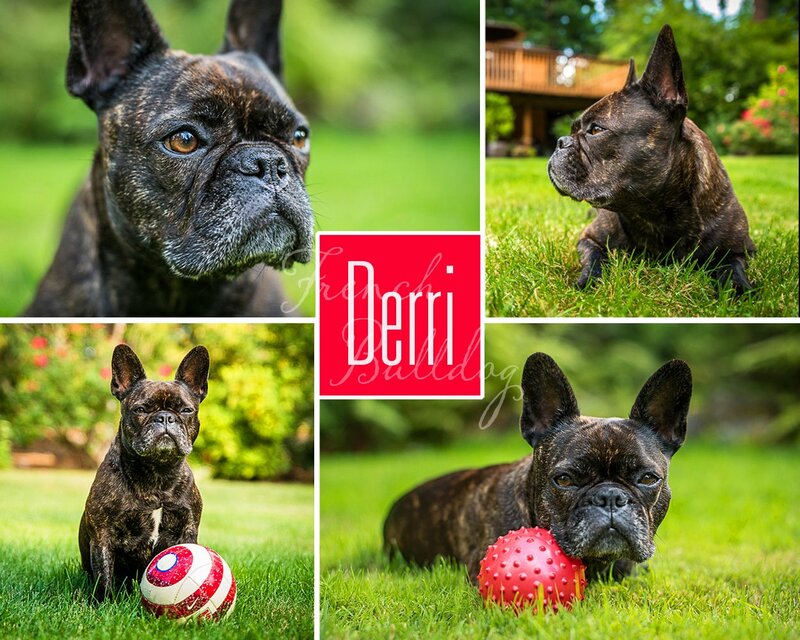 Wine Tasting to Benefit Seattle Humane! 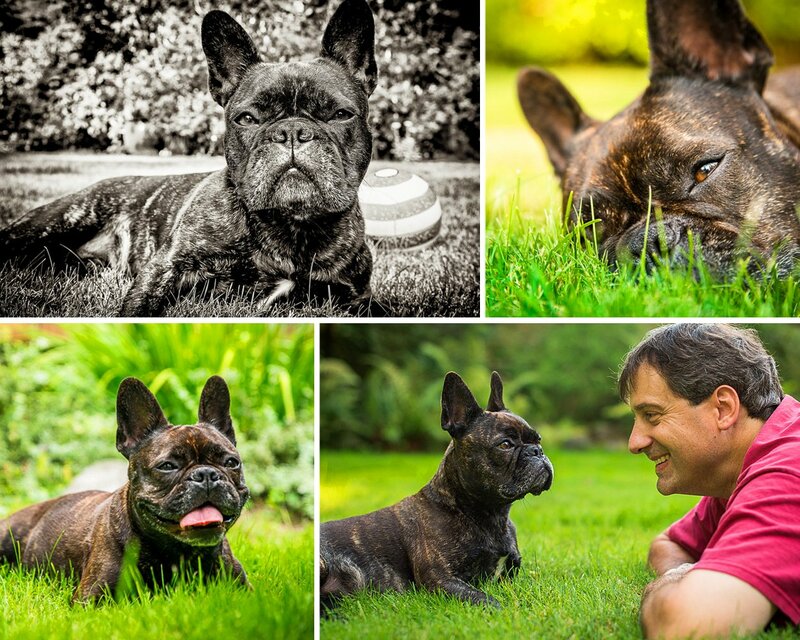 JOIN ME AUGUST 31 and taste wine to benefit the pets at Seattle Humane Society! 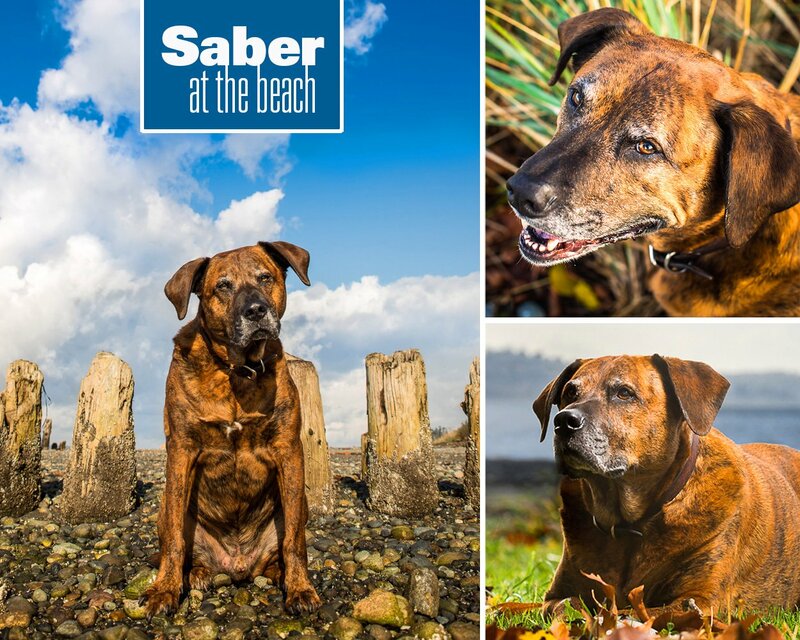 You’ll be able to purchase Seattle Humane’s very own labeled wines, Tail Waggin’ Red and Whiskers White, with proceeds and entry fee benefiting SHS. Purchase your tickets online ($10) or pay at the door ($15). Bring your well behaved furry friend and socialize with other animal lovers! Get your photo taken by me, for a $10 SHS donation, door prizes, a fun raffle – and sweet treats! You can also purchase wine online at the Northwest Cellars' website or call and note that you’d like Seattle Humane Society’s labels! You can purchase the 2011 Sonatina ($18) and 2010 Serenade ($19), when you check out, specify you're supporting Seattle Humane Society label in the comments section. The cat (for white wines) or dog (for red wines)! Every purchase benefits SHS.